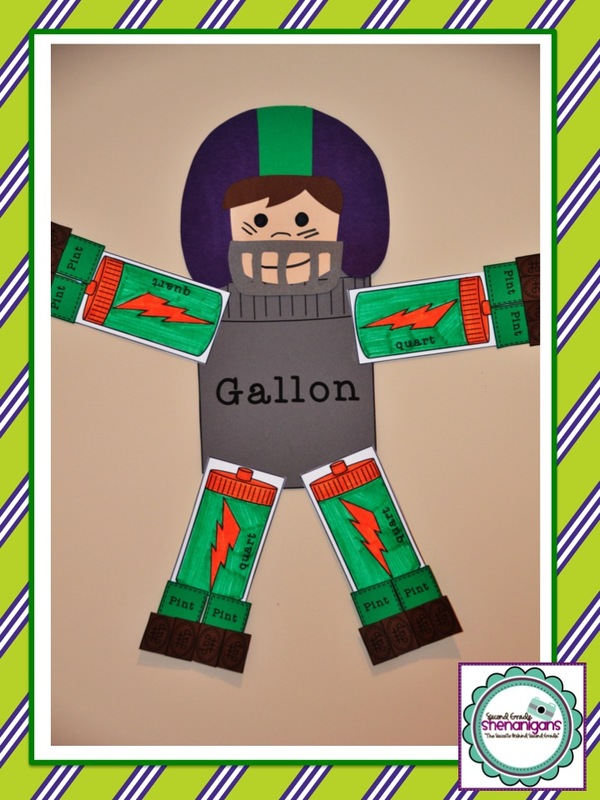 Elementary Shenanigans: A Football Gallon Man! Can you guess what we are learning about tomorrow? He's the cutest measurement guy ever! This has got to be the cutest gallon man I've ever seen!! Oh my gosh! This is way too adorable. And I thought the regular gallon man was cute! Oh my goodness--he is too cute!! Thanks for sharing! Is he available for purchase? I LOVE this! Is he for sale!? The gallon man is awesome!